Nathan Chen competes in the Men's Free Skate during the 2018 Prudential U.S. Figure Skating Championships at the SAP Center on January 6, 2018 in San Jose, California. U.S. figure skating's head honchos on Sunday selected the rest of the athletes who will represent the United States at the 2018 Winter Olympics. Two-time national champion Nathan Chen, veteran Adam Rippon and rising star Vincent Zhou were announced as the team's male figure skaters. It will be the first Olympics for all three. 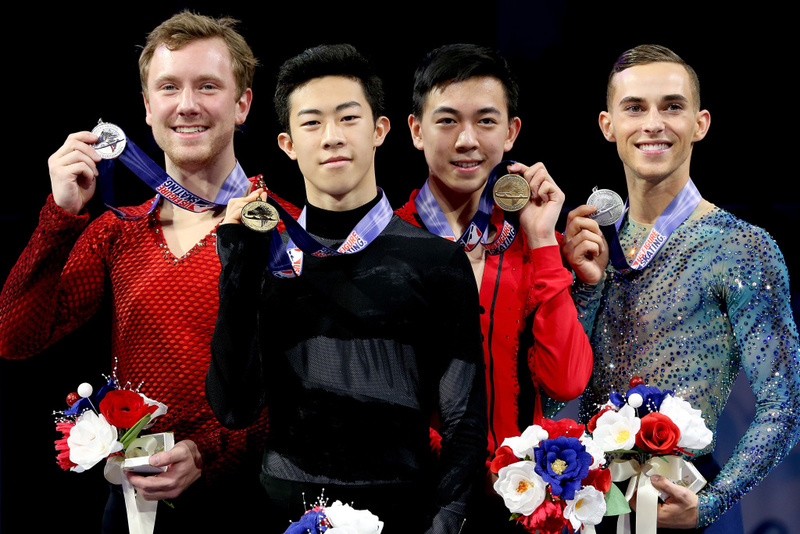 Ross Miner, Nathan Chen, Vincent Zhou and Adam Rippon pose for photographers after the medal ceremony for the Championship Men's during the 2018 Prudential U.S. Figure Skating Championships at the SAP Center on January 6, 2018 in San Jose, California. In pairs, married couple Alexa Scimeca Knierim and Chris Knierim will fill the United States' only slot. On Saturday, the duo won their second national title in what is generally considered the nation’s weakest figure skating discipline. Alexa Scimeca-Knierim and Christopher Knierim compete in the Pairs Short Program during the 2018 Prudential U.S. Figure Skating Championships at the SAP Center on January 4, 2018 in San Jose, California. 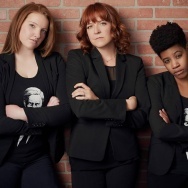 That same day, the committee had announced the roster for the women's side. Bradie Tennell, Mirai Nagasu and Karen Chen will compete for the U.S. in Pyeongchang next month. 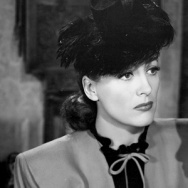 The selection of both the male and female figure skaters wasn't without controversy. Ashley Wagner competes in the Ladies Short Program during the 2018 Prudential U.S. Figure Skating Championships at the SAP Center on January 3, 2018 in San Jose, California. 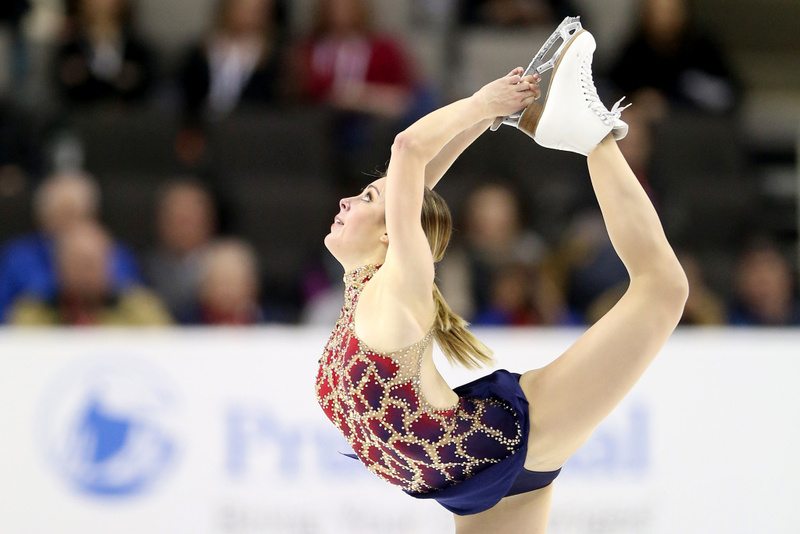 On the women's side, three-time U.S. champ Ashley Wagner, who complained vigorously about her marks, finished fourth at the national championships. Although she verbally campaigned to be placed on the Olympic team, she wasn't chosen. Instead, she was named as the first alternate. 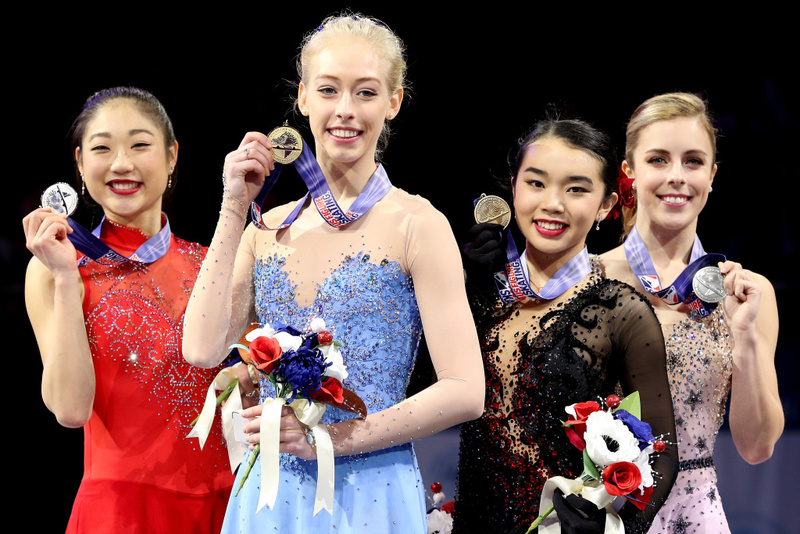 Mirai Nagasu, Bradie Tennell, Karen Chen and Ashley Wagner pose on the medals podium after the Championship Ladies during the 2018 Prudential U.S. Figure Skating Championships at the SAP Center on January 5, 2018 in San Jose, California. The men's side saw a similar situation — but in reverse. Rippon, who came in fourth at the national championships on Saturday night, was chosen over second-place finisher Ross Miner. 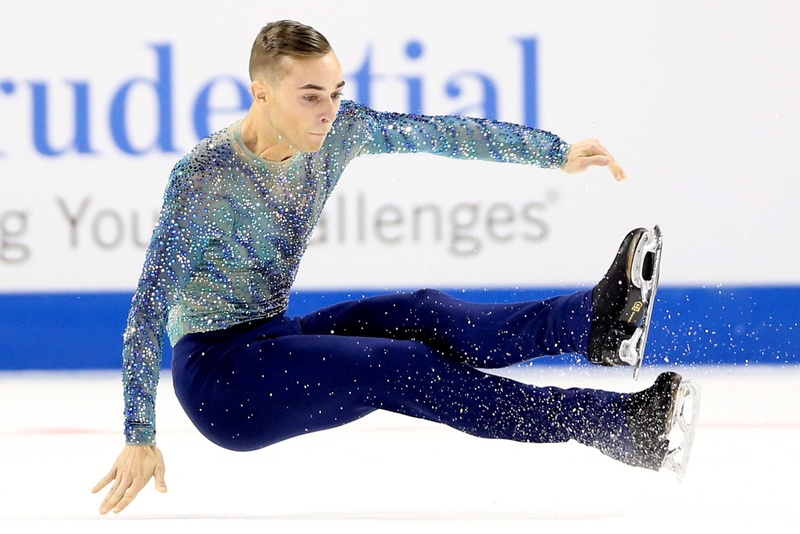 Adam Rippon falls while competing in the Men's Free Skate during the 2018 Prudential U.S. Figure Skating Championships at the SAP Center on January 6, 2018 in San Jose, California. The U.S. Figure Skating Committee takes into consideration a number of criteria, including overall performance for the season. Rippon's inclusion at Miner's expense isn't unprecedented. The committee has made such moves in the past involving Michelle Kwan and Ashley Wagner, for example. 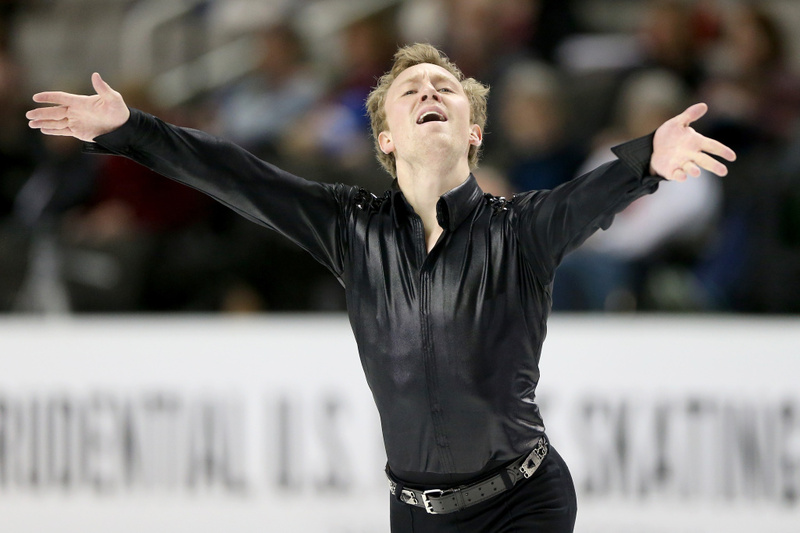 Ross Miner competes in the Men's Short Program during the 2018 Prudential U.S. Figure Skating Championships at the SAP Center on January 4, 2018 in San Jose, California. On Twitter, Rippon said: "When I found out what the Olympic team was, I texted Ross Miner and I told him that I was proud of what he did yesterday and how well he skated. 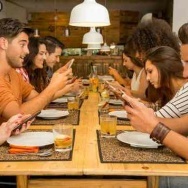 He texted me right back and told me he was very happy to me." At 28, Rippon was the oldest competitor in the men's field. By contrast, Chen is 18 and Zhou is 17. 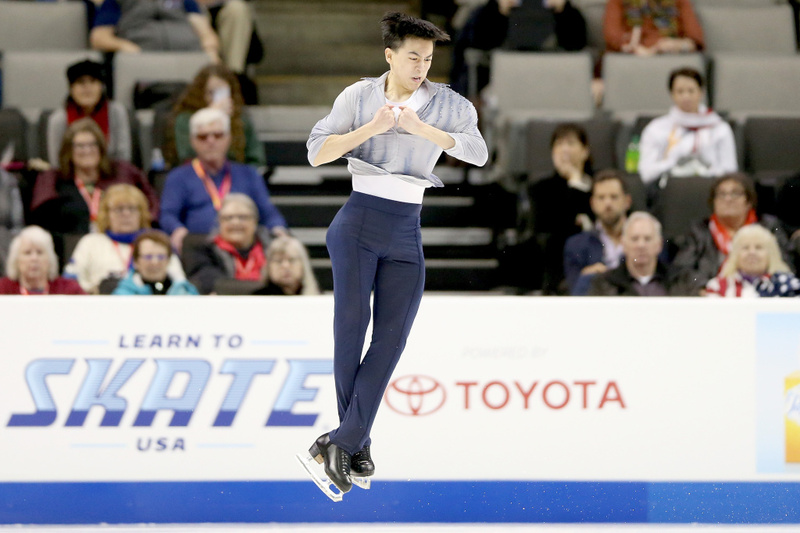 \Vincent Zhou competes in the Men's Short Program during the 2018 Prudential U.S. Figure Skating Championships at the SAP Center on January 4, 2018 in San Jose, California. 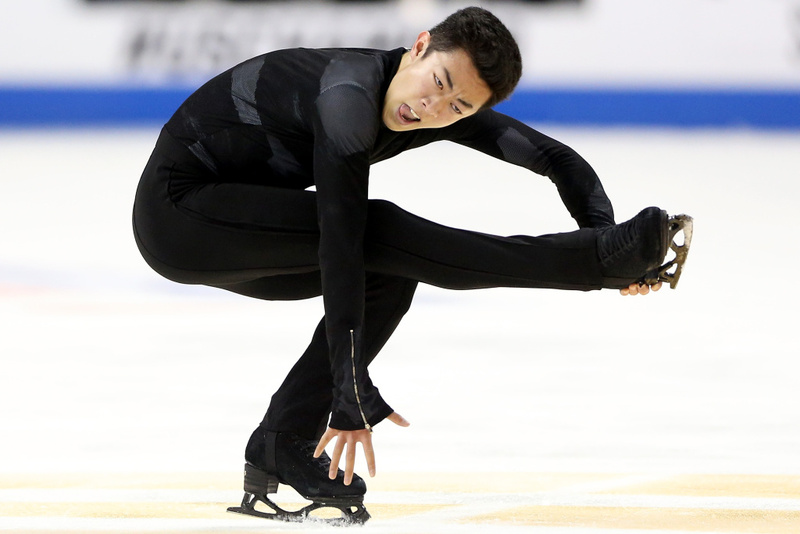 Chen has won every competition he's entered this season and, with his repertoire of quadruple jumps — he did five on Saturday night in his free skate — has pushed the envelope on technical skills in skating. He will be among the favorites at the Olympics. "This is another big step to the games," he said. "More pressures, more, you know, media, all that. There's more to come, but I'm so excited for it. This is exactly what I've wanted my entire life and I'm ready for it."